Sarah puts together Chemo Care Pouches and distributes them to local hospitals and care centres. The pouches help provide comfort during cancer treatment and contain socks, face/nail creams, lip balms, mints, brow pencils, etc. The SBF is an invaluable partnership between the business community and Spelthorne Council as a means of promoting economic growth within Spelthorne, in what are fast changing economic times. 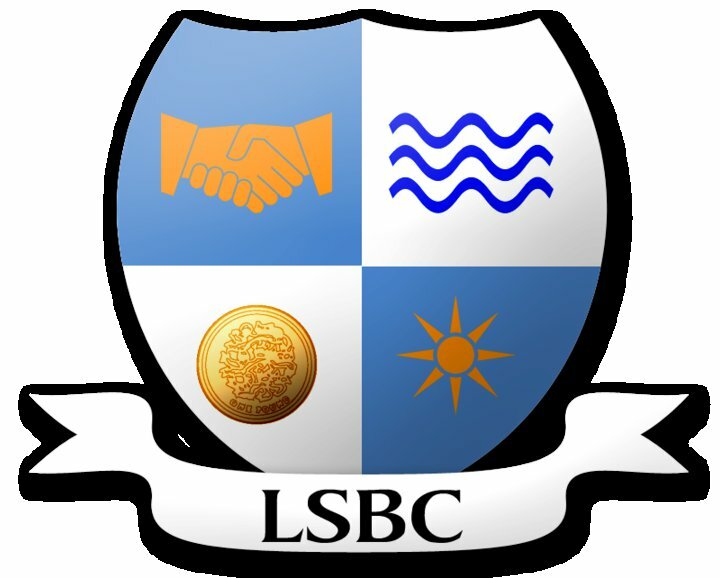 he Lower Sunbury Business Community (LoSBC) is recognised by local government as 'the voice of the local business community’ representing over 40 individual businesses trading in and around Lower Sunbury. A women’s network that actively welcomes men who get the way we work. That means building relationships, collaborating and supporting each other Everyone is welcome at Fabulous Women and Marvellous Men, there are no lock out clauses, pressure to refer or attendance rules, our members attend because our meetings are uplifting and inspirational. Surround by like-minded peers who share and understand our challenges and help our business get better, faster. 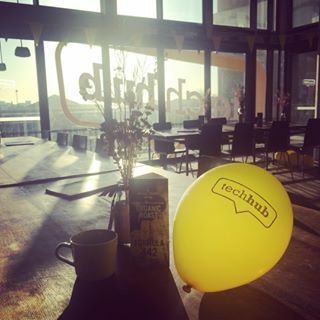 Techub allows us to crowdsource knowledge from fellow founders, engineers and commercial specialists.